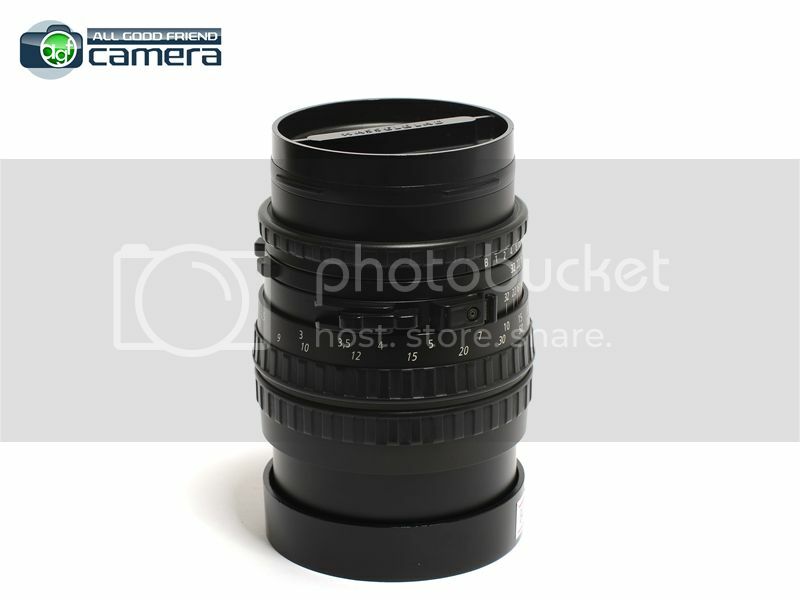 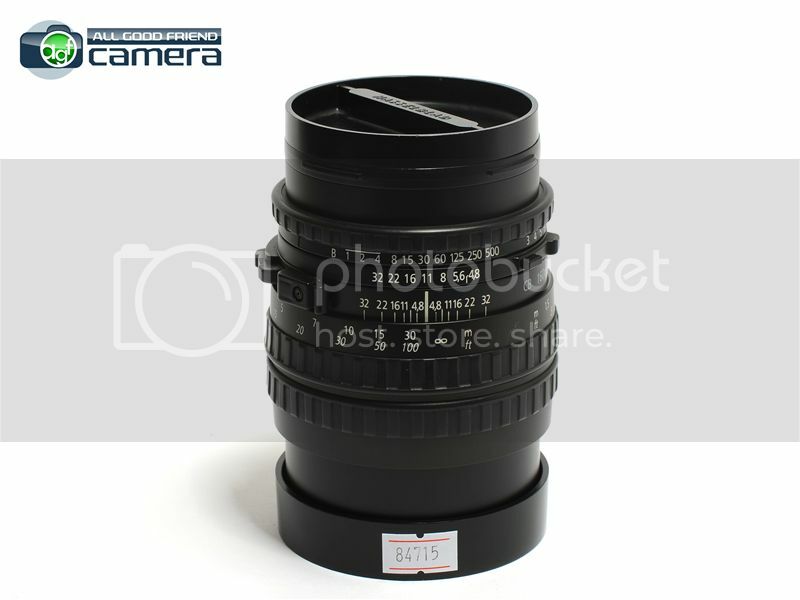 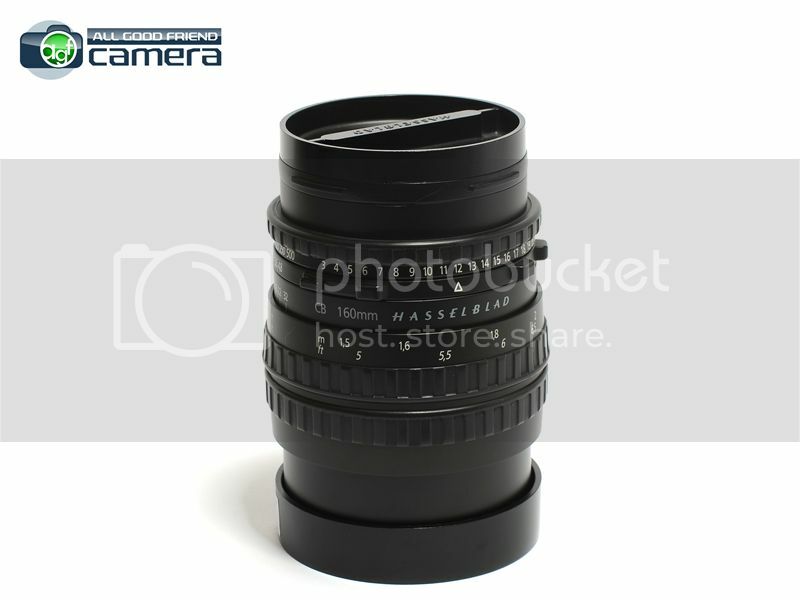 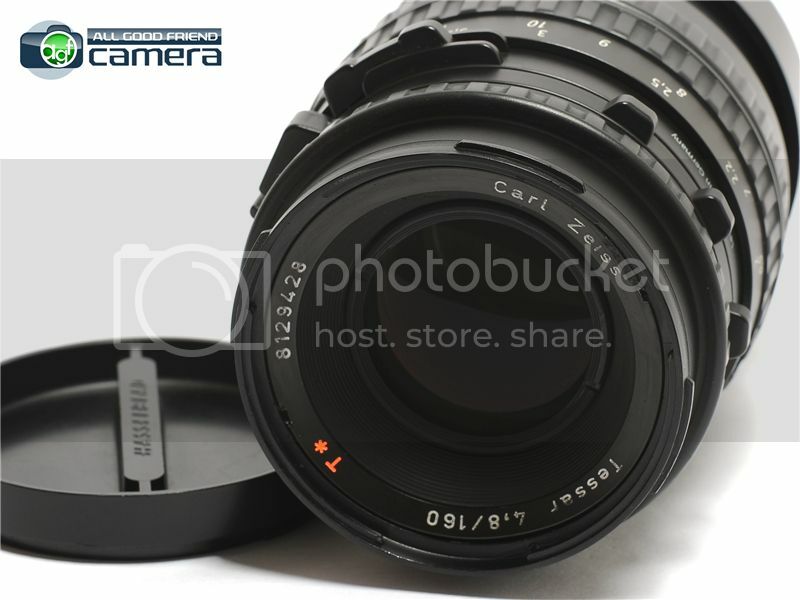 Cosmetic: EX --> there's a slight dent on the top part of the lens barrel where the hood attaches. 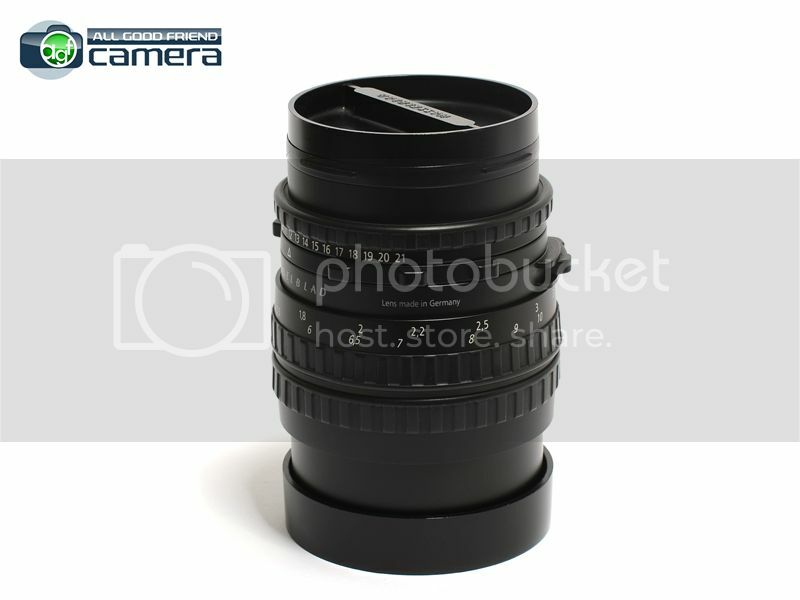 This doesn't have any affect on functioning of the lens. 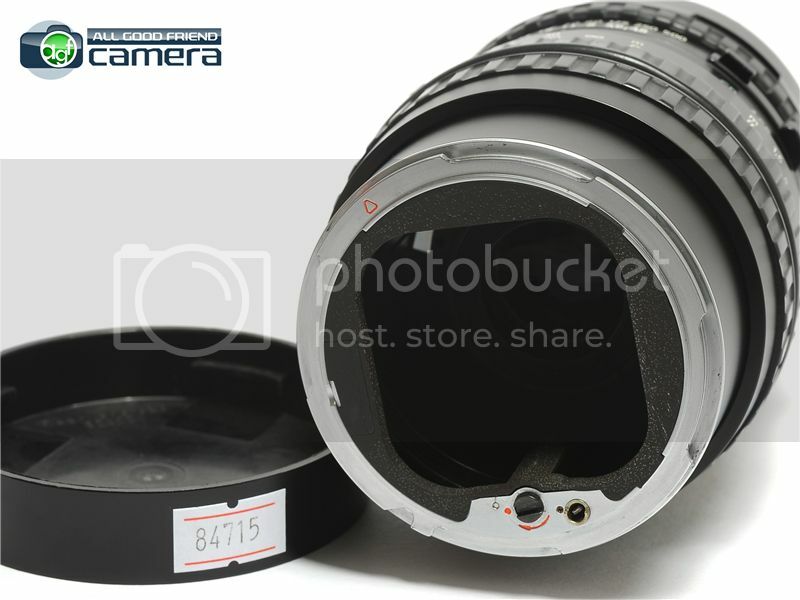 Optics: NO fungus, NO haze, there's a very light cleaning mark on the rear lens element but this will not affect photo quality.